Whether you’re looking to rent or sell your property, making it look presentable is vital for attracting tenants and creating a beautiful environment inside your home. 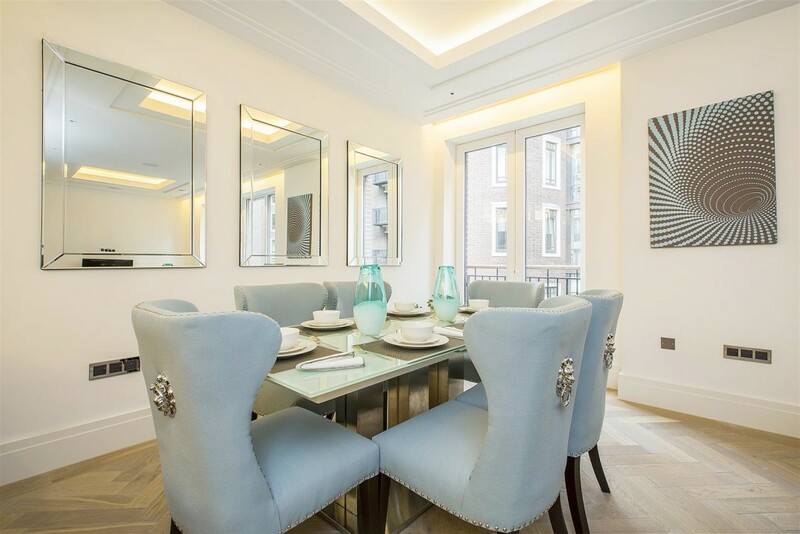 Here at Garton Jones, we understand the importance of first impressions when it comes to selling or renting your property, so we’ve partnered with Beau Interiors – an established Modern Interior Design Company with many years’ experience. Beau Interiors take a highly individual approach to design, so no home looks the same in ensuring that they are presented to their best potential. They are a family business and take great pride in their work and constantly strive to give a very personal service which in results in a huge amount of repeat business. We have found that most corporate tenants who register with us are looking for fully furnished properties. We have worked with the contemporary interior design company Beau Interiors for many years and have built up total trust in their ability to enhance every project they take on. 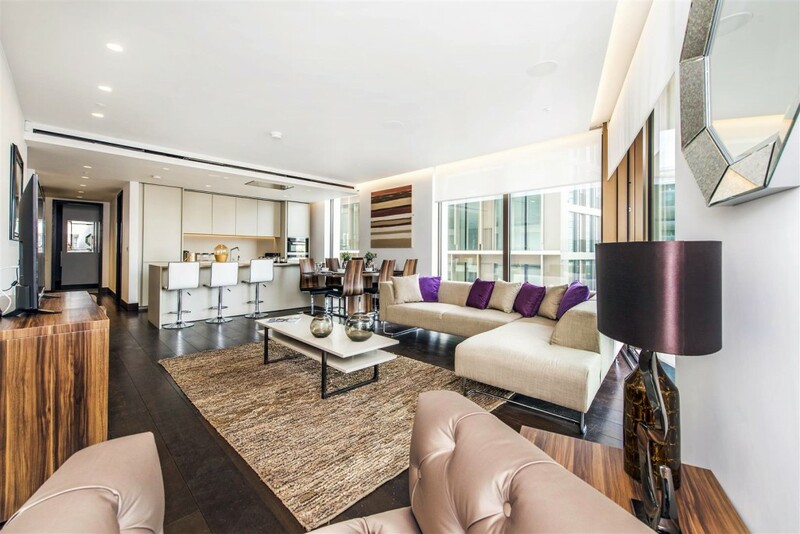 They have worked on many New Riverside developments all along the Thames for private owners and buy-to-let investors, recently furnishing our Managing Directors’ gorgeous Riverlight apartment, which overlooks the Thames. In fact, why not drop us a line to take a look if you so wish! 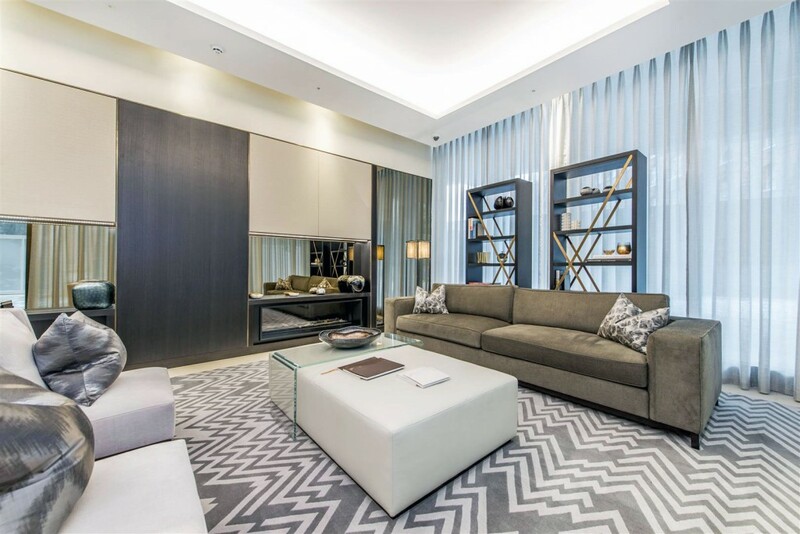 Garton Jones believes that interior design is much more important than some people realise. The skill and talent involved is vast, as good contemporary interior design can make even a tiny apartment into an incredible residence which looks spacious and appealing. The use of lighting is another vital element of design and Beau Interior’s experts can advise you on how best to use contemporary lighting to make your home look fabulous. 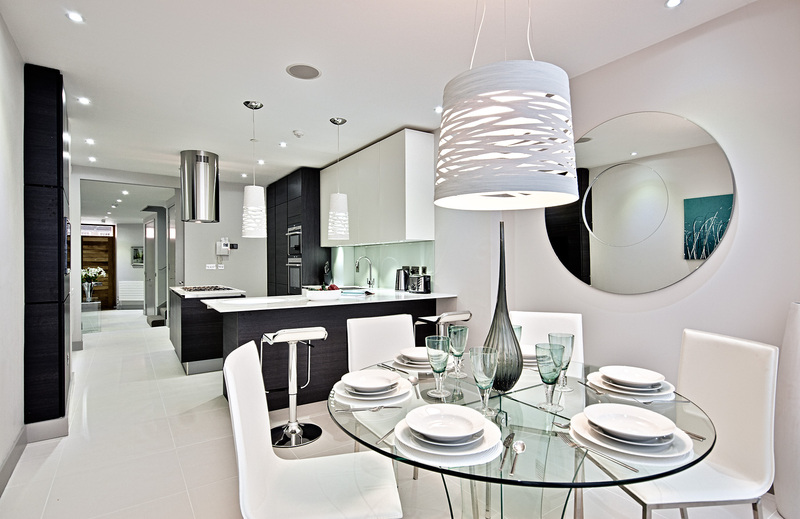 When speaking to the designers, it’s imperative to convey exactly how you want your property to look. Everyone, after all, has different needs and lifestyles and varying ideas on what they want to do with their property. Beau Interiors will help you to create individuality in your home, with the modern interior design layout adding something special to your property. They can also assist you when it comes to picking the correct décor, paint colour, furniture and deciding on the ‘feel’ of different rooms. 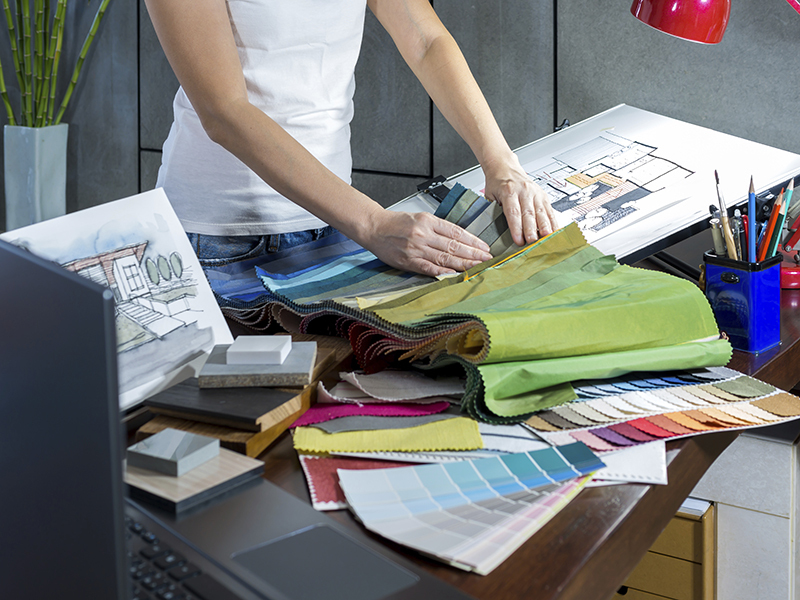 It’s always important to find a reliable interior designer – after all, the last thing you want to find yourself doing is redecorating your home at a later stage. Beau Interiors have an abundance of experience working with estate agents in and around London and have an excellent reputation of successful design makeovers. 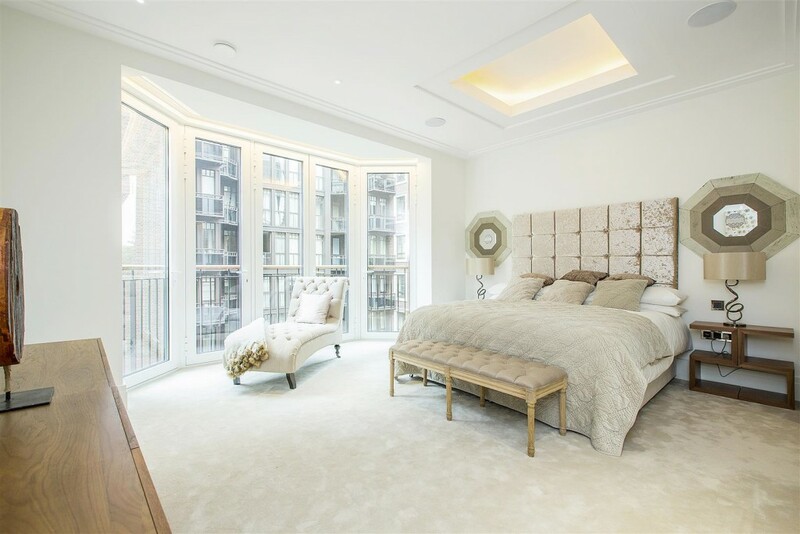 Beau Interiors offers many different interior design services ranging from making over and dressing individual rooms through to completely furnishing independent luxury homes. Their strengths are in helping landlords in the buy-to-let market who do not have the time, experience or skills to take these tasks on alone as they deal with everything from start to finish, taking away the strains that can arise with setting up new homes. They also offer another service, where they source property that is suitable for buy-to-let investment and can also renovate and furnish these properties too. All of this at highly competitive rates! To conclude, Garton Jones highly recommends the benefits of using a quality interior designer – and Beau Interiors do the trick! We’ve worked with them for long enough to know that they really have the experience to show your property in the best light and will go the extra mile to make sure your home sparkles. It’s all about making your Investment into a home, making your abode suitable for the right tenants. So what are you waiting for? Make sure you contact Linda on linda@gartonjones.com for more information.